Hello friends! 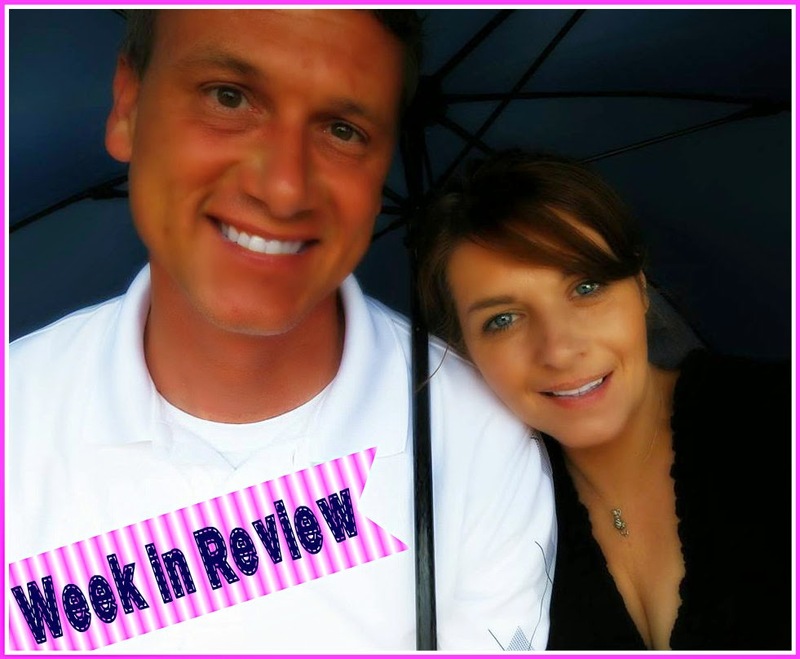 I am back with my week in review. Every Monday I post a recap of what went on around here the past week. There are snaps from facebook and instagram along with lots of little pieces of our week that I like to share with you guys! 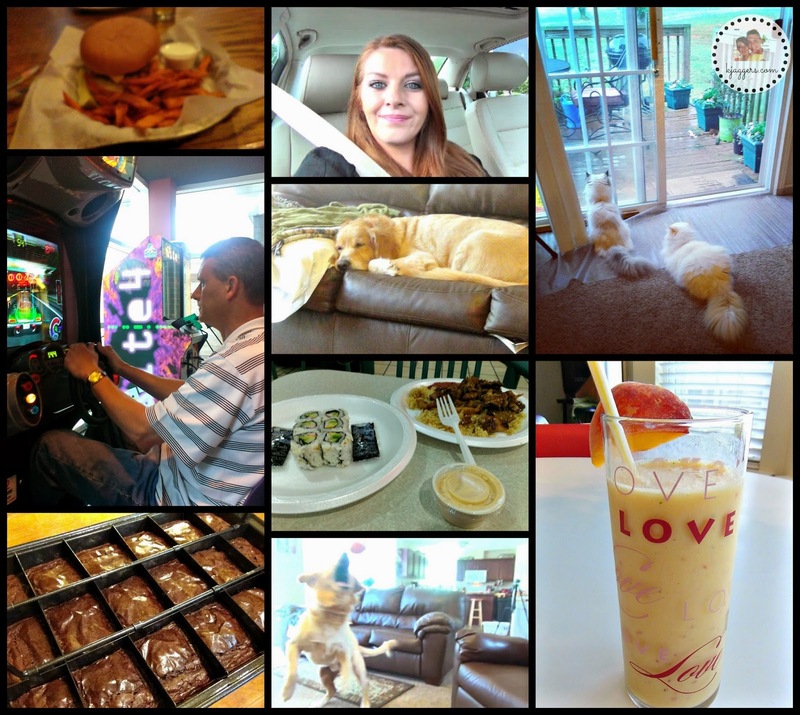 Also in this post, I always include our Weekend in Review Vlog - that many times has little clips from the week too. 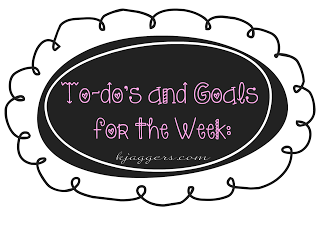 - I also include my little or sometimes large to do list for the current week along with some inspiration to take with you as you go through your own new week! Grab a cup of coffee and enjoy! This past week: We have been enjoying as much as the fresh summer air as possible that we were so desperately waiting to show up. I know I shouldn't complain because we didn't have much of a winter last year but we dreamed of warm summer days...cookouts...picnics..golf...and so much more. Its different without any kids here driving us crazy. Instead they are driving my ex husband crazy! | More about that in a minute | But this was a kinda laid back week. Both Scott and I got sick with some kind of stomach bug which kicked our butts for a couple days at the beginning of last week. It only lasted a few days but it sucked all my energy out and made me super tired. After we both got feeling a little better, I got busy trying to get things cleaned up around the house. Its also been easier with home keeping with it just being Scott and myself. Laundry changed from a large load a day to just a couple loads during the week. We were able to head to our old town on a busy weeknight without any planning just to go see a friend and get a really good burger! It not the same as before where we had to plan and figure out when we could leave in between homework and errands. Nope none of that going on around here.... Adults only! So as I have said many times already.....Brittany and Jackson are spending this summer both at their dads. Brittany lives there full time...Jackson lives here with me full time...and normally we always have the kids each summer. However this year things have changed a bit. They are both in Indiana driving my ex nuts and this past weekend was no different. As you can see in the pictures above Jackson has been hunting and fishing with his dad... ( something we don't do here in this house ) and he's been enjoying it. Look at how huge that turtle is! Anyway, Brittany and Jackson have been going head to head over anything and everything. Last night they fought so bad that Jackson's ipad got broke. He called crying so badly letting me know his sister broke it. He was scared to tell his dad and Brittany was also scared she was going to get into trouble. Well they are in trouble. The Wifi is cut off and both kids are pretty much grounded. It wasn't just her fault it got broken...it was his too. I haven't checked into the warranty at this point yet but I am pretty sure we are screwed with a cracked screen. Really its the adults who are punished because one of us will be the ones stuck paying for another. I normally never feel sorry for my ex husband. We normally don't see eye to eye on much but wow.. I feel sorry for him this year. I miss both kids...but I am thankful for the break. I am sure he is going to feel the same after the school year starts up and things calm down in his house too. Last night I did work on the chalkboard wall a bit. You can tell I wasn't so neat about it. But I got a new July calendar at the top which does help keep everyone's appointments out in the open where they can see it. I left a lot of room at the bottom because our grandchildren will be here this weekend I can imagine them both wanting to play on it. So I wanted to make sure there was room! This morning though, I woke up to a really sweet message left by Scott. 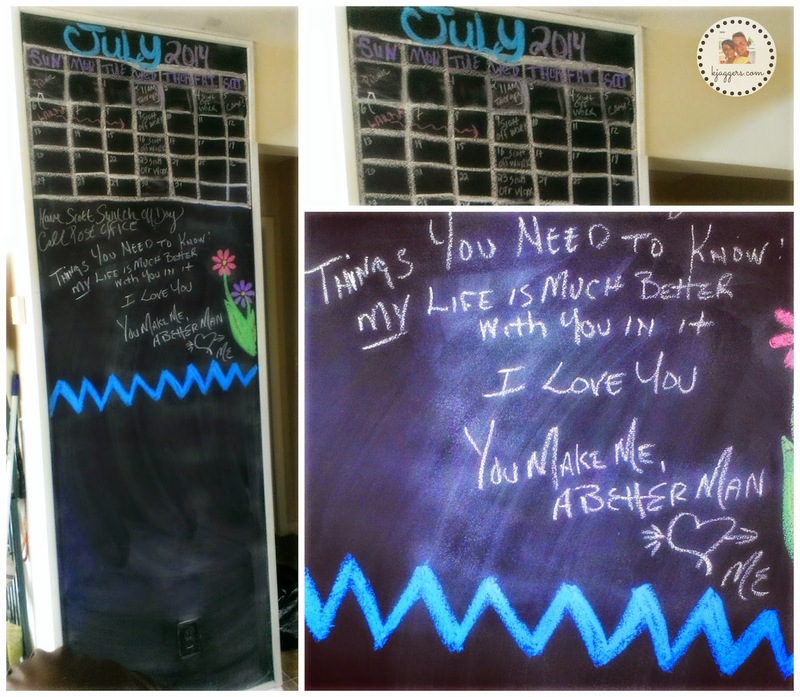 See, we all love the chalkboard wall! I was happy to see it because I thought he was pretty grumpy yesterday. He was exhausted from playing golf so early and he just didn't look very happy yesterday. I think he knew he was a bit of a jerk and wanted to remind me today how much he loves me. It means a lot. His bad day was ok because I have tons of bad days where I am tired and grumpy myself. I totally understood. I do feel better though because of his sweet little note! Thank you baby! I love you too. If you want to see even more about our weekend, enjoy the vlog below! Pre record some videos for when the kids are here. Buy more picture frames for new photos that need to go up. Bath and groom cats. Super Cooper got his bath yesterday now its kitty cat bath time! Get makeup boxes put together and shipped off. Another job I have put off wayyyy too long. Still need to plant my beautiful rose bush! Why is it so hard to get that job done!? Redo nails...the paint always always chips on me. I don't even see the point in painting them all the time. Break out the red string and put it on. I need all the help I can get. Start using new Erin Condern Planner! My first box with the planner should be in tomorrow!!!! I am so freaking excited! Do you guys get that happy over planners? Try to get a hold of my grandmother...I hear she is upset that I haven't called her but she is in rehab and my mom told me she doesn't have access to a phone. Idk. But I am keeping tabs on her and need to figure out how to get a hold of her. I love her so much and I am pretty sure she knows it. Work on new blog signature...time for a update! Look for a different house in same school district. I hate having neighbors so close. Yea...not really feeling it and we are talking about moving maybe. So I am just going to start looking for what's available...but you never know...we could end up staying right where we are. Work on Weekly food shopping blog post and video....so it can go live later today. 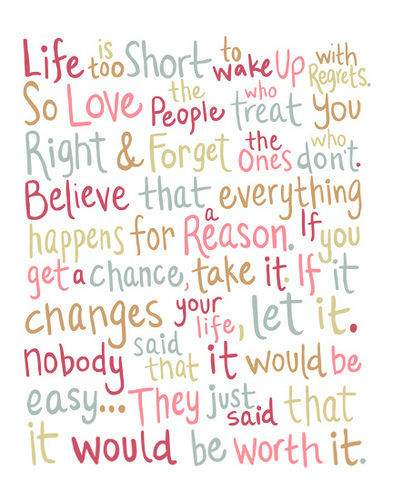 Here's some inspiration to take along with you this week! Thanks for stopping by! I hope you have a wonderfully beautiful and blessed week. I will be around, so be sure to come back and check for new free samples, blog posts and videos when you can! 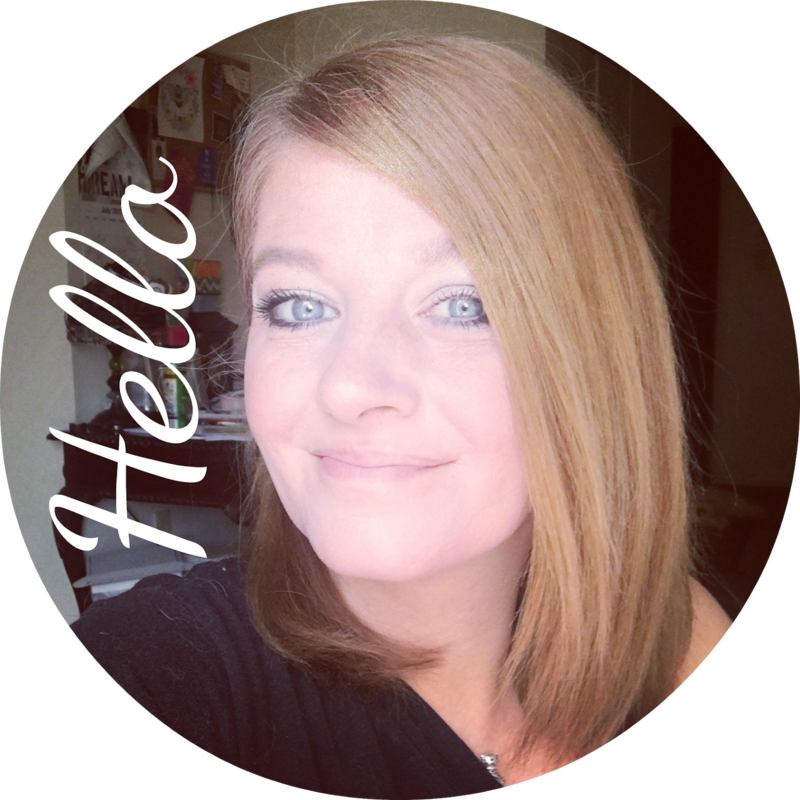 I would love to hear about you and where you blog ( if you blog ) so I can come visit you too. Happy Monday!